End CSA – A Splash of Love…. In my previous blog I touched briefly on the topic of pastors being charged with failing to report. As I pondered it, afterwards, I decided to expand on it somewhat, as one thing I failed to mention could be misleading. In my previous blog I stated that “I wouldn’t in any way interfere with a prison sentence for such a leader“, but that is where I missed one critical detail. I mention that I support reporting, but I fail to say that I would do much more than ‘not interfere’. I would actively do my part in such a process of holding leaders accountable, and I would also personally report leaders who fail to protect and fail to report. However, if at any point they stop looking the other way and don’t justify or excuse having done so in the past, I am inclined to work cooperatively with them. And, frankly, I would rather see them not receive a prison sentence by the time they ‘get it’ – no matter how they arrived there – because they are key to ending the cycle. We need men – leaders in particular – inside the conservative Anabaptist culture who will help end this dreadful cycle. And if we put them behind bars, we essentially work against our own end goal; to stop the cycle and have those within the culture help stop it. But if they return to covering for abusers, then let the full extent of the law be applied, as far as I am concerned. Taking ‘ownership’ just to get off the hook isn’t taking ownership at all. It’s manipulation. And it isn’t acceptable. It is but another contributing factor to the epidemic of abuse. If reporting and sentencing all who ever covered would end the epidemic, then I could support such an argument, however it would more likely push the problem further underground. Many victims would rather carry their stories in silence than to see their leaders charged when, in their minds, they were doing what was in the best interest of all involved. So, if pastors are charged without any attempt at working with those who recognize in the process that their decision brought harm, and genuinely want change, then we will inadvertently bring further harm by pushing victims into deeper silence. But this silence will not be imposed. It will be chosen to prevent the fallout of leaders ending behind bars. Furthermore, if leaders come around – even if only after a warning – and work cooperatively to end sexual violence, then doing so is our single best shot at impacting the next generation. Removing them at that point seems counterproductive to the true goal – breaking the cycle of sexual violence in our culture – for the sake of ‘giving them what they had coming to them’. This is not justice. Because justice considers the big picture. It considers the longterm impact. It works always in the best interest of those most vulnerable. Therefore, if we toss every pastor behind bars because he asked for it by not reporting, and it inadvertently causes an outcome that sacrifices the victims and potentially creates more, then we have failed.To navigate this objectively, and not cause more harm than good, will take wisdom and discernment. I continue to see God moving, and I see progress within the conservative Anabaptist culture, as more an more leaders, as well as parents and other non-victims rise up to say “enough is enough”. 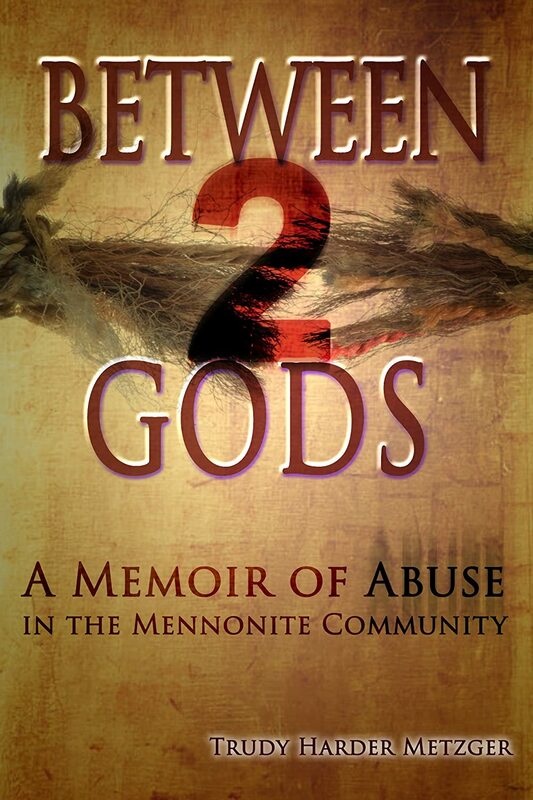 As it becomes increasingly apparent that some leaders are colluding to cover up, and some are doing so to hide their own history of abusing, those in the pews are growing discontent with the facade and taking a stand against both abuse and coverups. And those leaders who are transparent are joining those discontented in the pews, or even leading them. That is a very good sign! For this day we have prayed, and to this end we continue to press forward.